Hobart Assembly's Podcast - The God who Speaks! 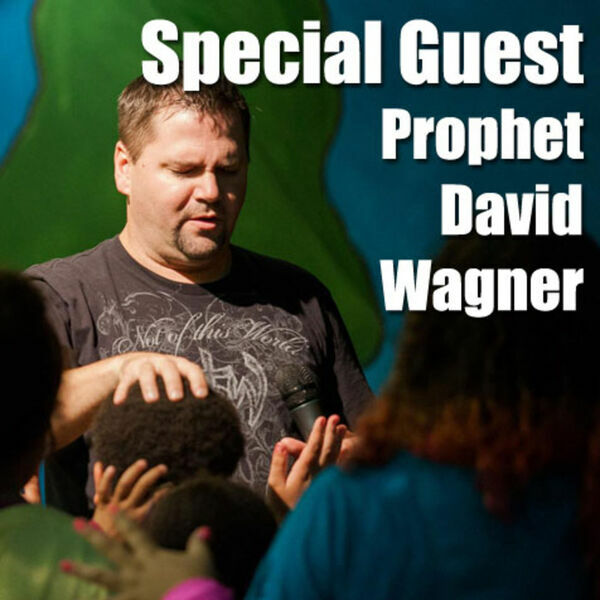 In this message, Prophet Wagner shares the story of his coming to faith and the transformation that followed. A powerful message declaring that our God still speaks and you may hear his voice if you tune your heart and ears to Him.